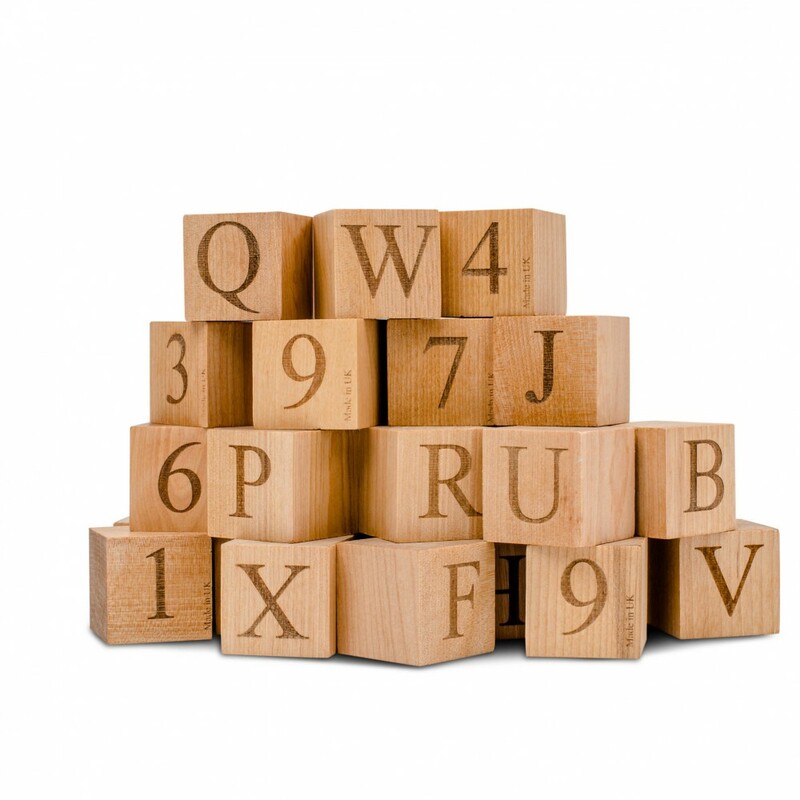 These are, as far as we can tell the only British made hardwood children’s building blocks available as a collection. Yes they are expensive, there is no getting away from it! 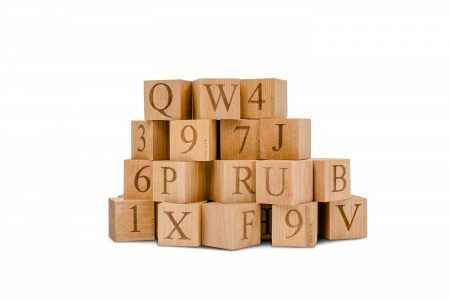 But this is a gift that can be used from teething, through the building, stacking, and up to learning letters and numbers phase. They can be dropped, chewed, thrown, sucked and stacked. This really is a gift that is made be to passed down from one generation to another. 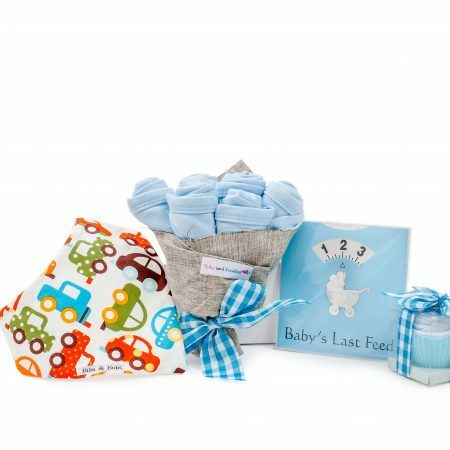 The wooden blocks are sealed with child friendly oil (EN71 finishing oil) and come complete with a lovely Jessica Hogarth canvas bag to be dragged around and stored in.